Loaded with 23 crucial cuts from some of the most exciting names in the genre, expect the full spectrum from the likes of Dimension, Fred V & Grafix, Brookes Brothers, Friction, The Prototypes and Spor as well as rising UK artists like the mysterious Dawn Wall and the unstoppable 1991. 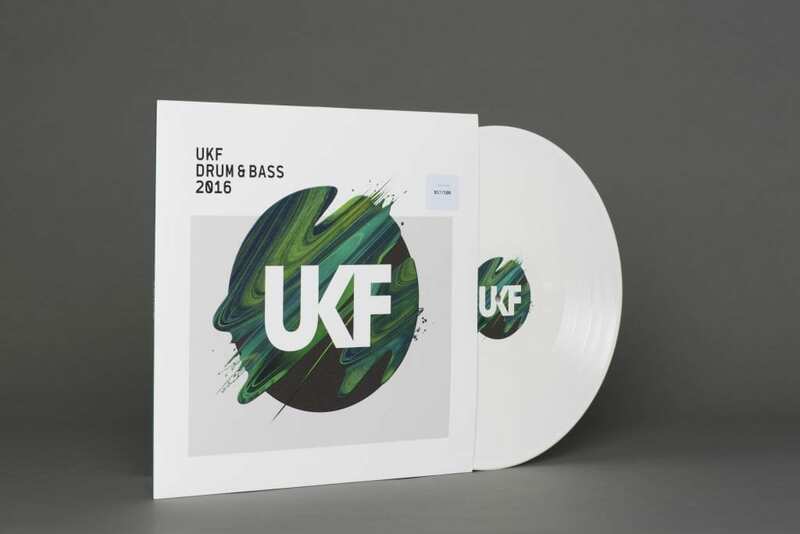 Showcasing this year’s finest future classics, UKF Drum & Bass 2016 is available to stream, download and buy on CD. PLUS for the first time ever we have plush limited edition white vinyl! Visit the store for full tracklists and details.